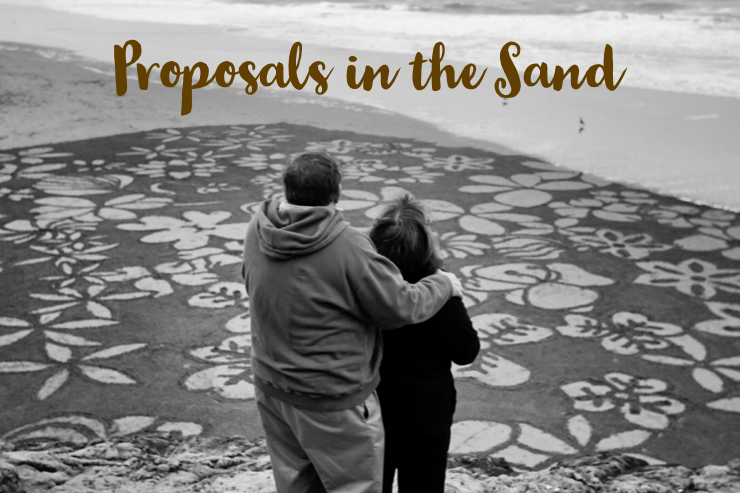 You are ready to propose and you want to make an impact doing it. I can help you create an experience that will remember forever. Andres Amador. Picture Window theme. Theme images by konradlew. Powered by Blogger.